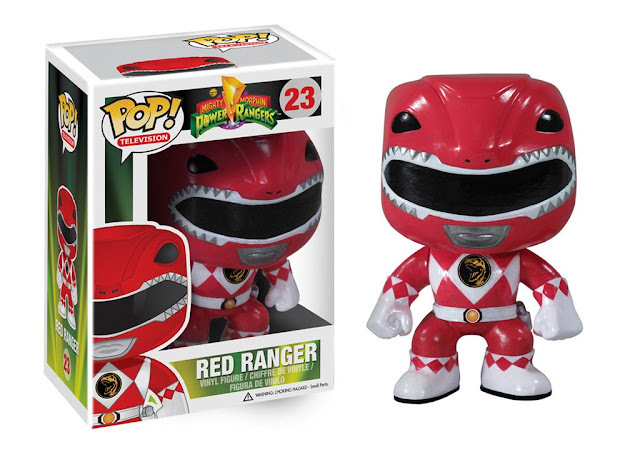 As many fans excitedly await the release of the brand new “Power Rangers” movie next year, FUNKO has decided to give fans more collectibles to look forward to by extending its popular Power Rangers POP! 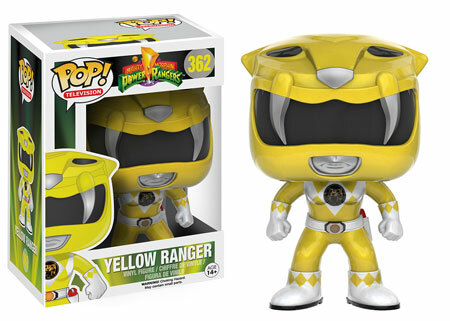 Vinyl figures line with four other classic members from the “Mighty Morphin’ Power Rangers” series. 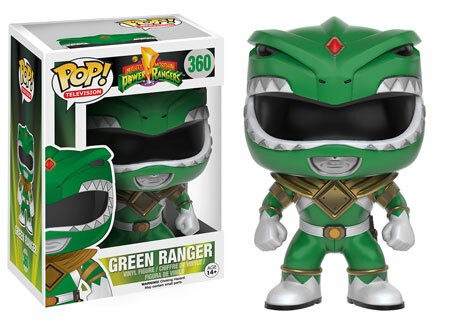 FUNKO has confirmed the Green, Black, Blue, and Yellow, Mighty Morphin Power Rangers figures. 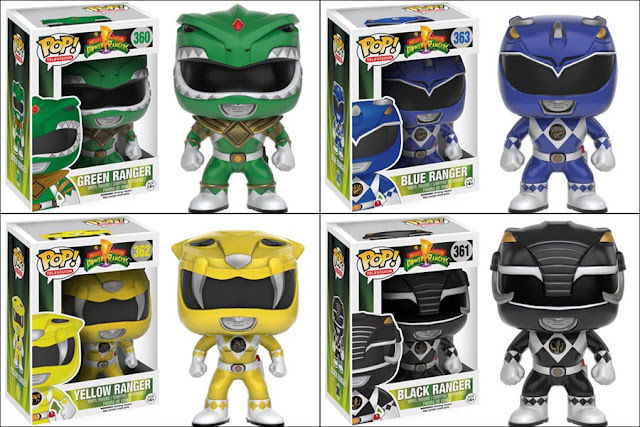 “The original Mighty Morphin Power Rangers are ready for battle! 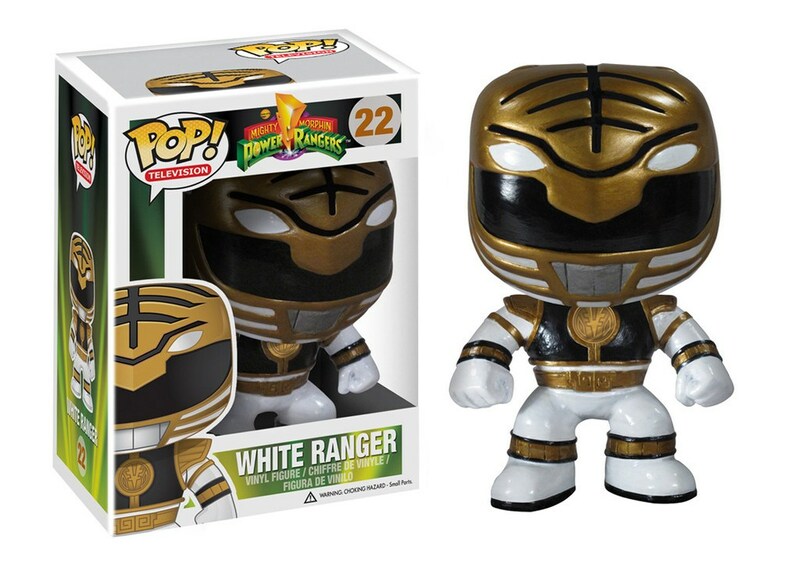 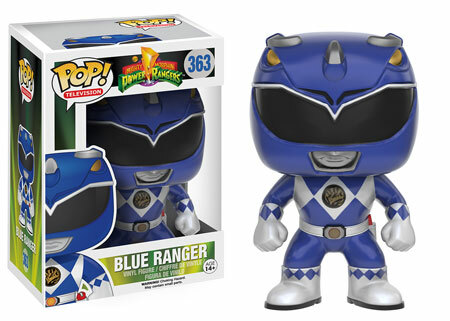 Previously, FUNKO had released the Power Rangers POP! Vinyl figures of the Red, White, and Pink Rangers, however, they were all “vaulted”, which means that new figures of the initial batch may or may not be re-released to retailers thus making them limited. 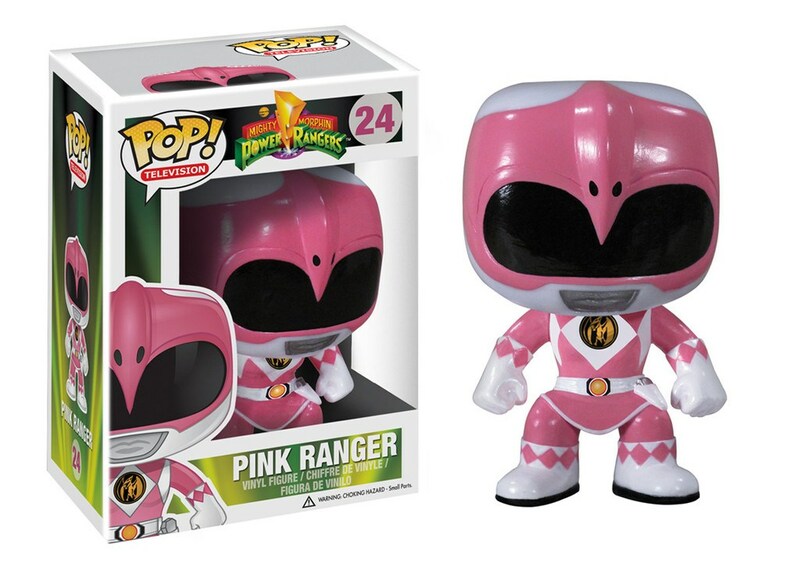 Nevertheless, many diehard Power Rangers fans had requested for the toy company to re-release the Red, White, and Pink Ranger FUNKO POP figures, so that fans can collect the complete set. 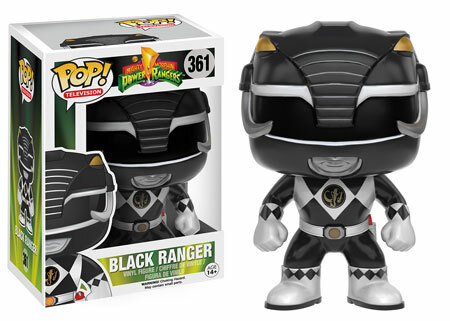 The FUNKO POP figures of the Green, Black, Blue, and Yellow Rangers will be released worldwide on August 2016.